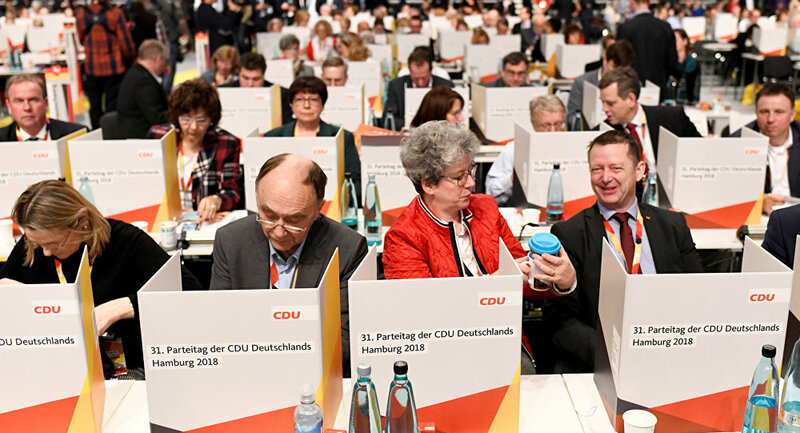 MOSCOW (Sputnik) - The Christian Democratic Union of Germany (CDU) has voted for Paul Ziemiak, the head of the party's youth organization Junge Union, to take over the position of the CDU secretary general, the Zeit newspaper reported Saturday. According to the Zeit newspaper, Ziemiak was elected the CDU secretary general at the party congress in Hamburg by 62.8 percent of the votes. Ziemiak is to replace Annegret Kramp-Karrenbauer, who was elected on Friday to become the party's new leader after current chair Angela Merkel leaves her post. The move comes after Merkel, who has been the CDU leader since 2000 and the German chancellor since 2005, announced in October that she would not run for the party chairmanship in December or seek a fifth term as chancellor in 2021.